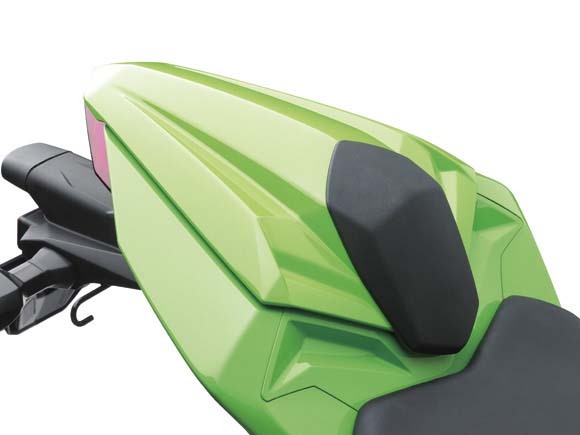 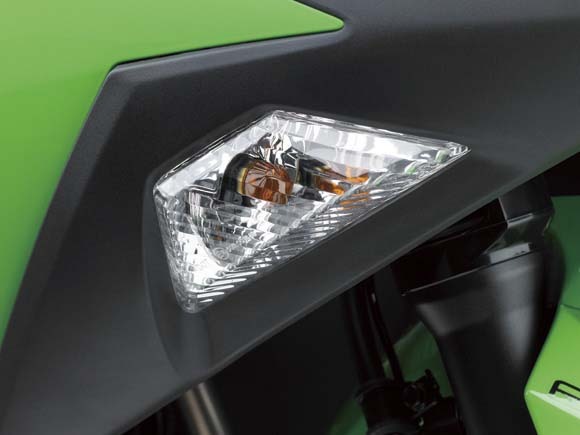 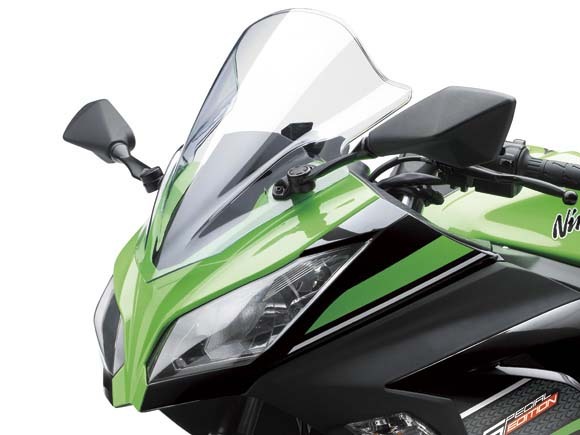 The quarter-liter sport bike market is about to get more interesting, as photos of the 2013 Kawasaki Nina 250R have sprung from Kawasaki Japan’s corporate site, ahead of the bike’s presumed late-fall international launch. 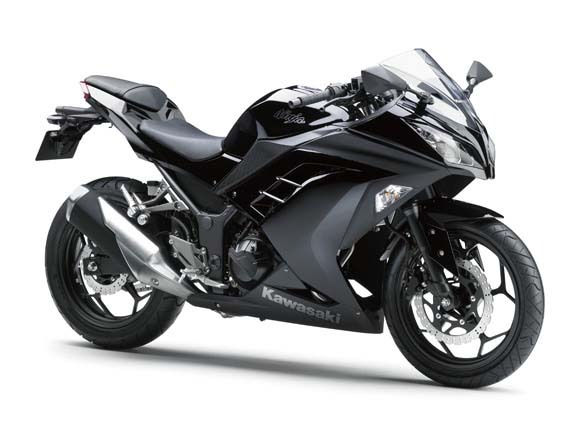 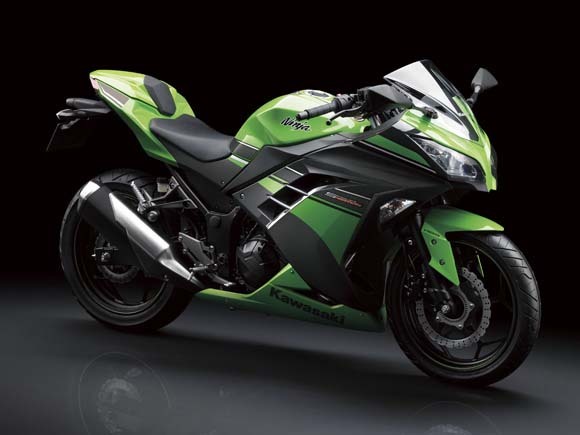 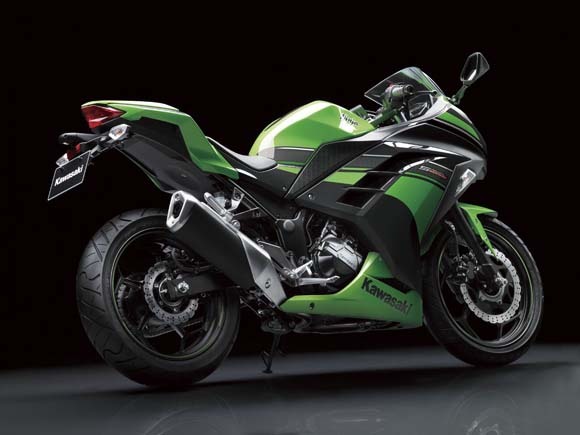 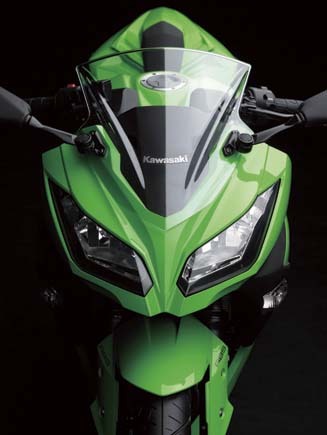 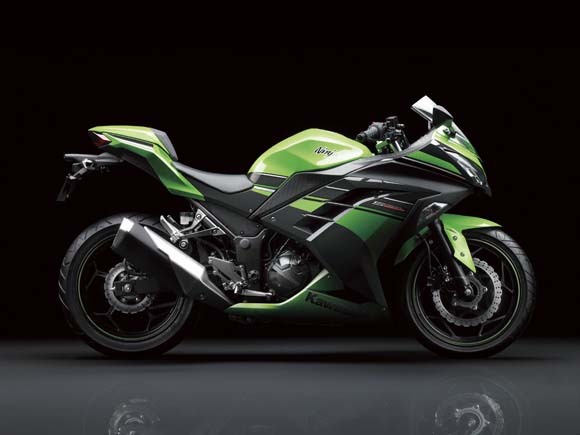 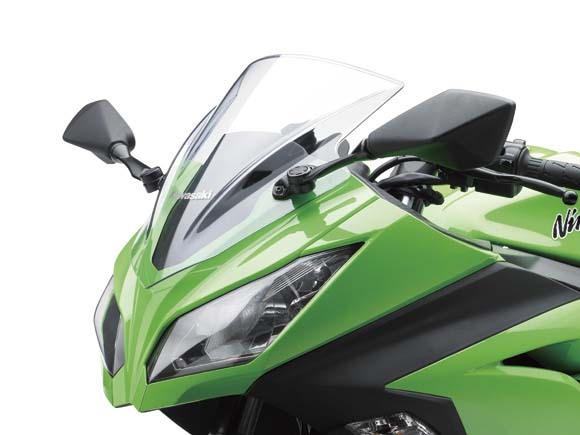 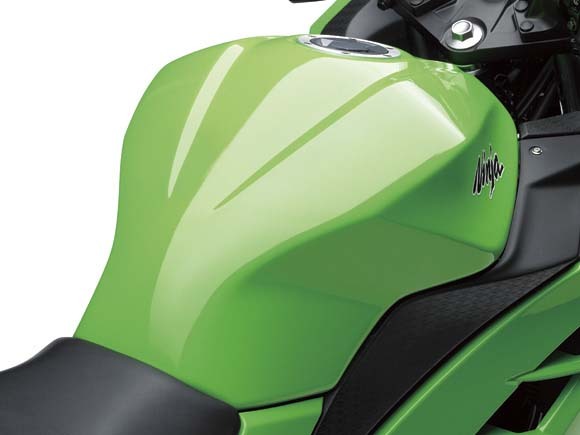 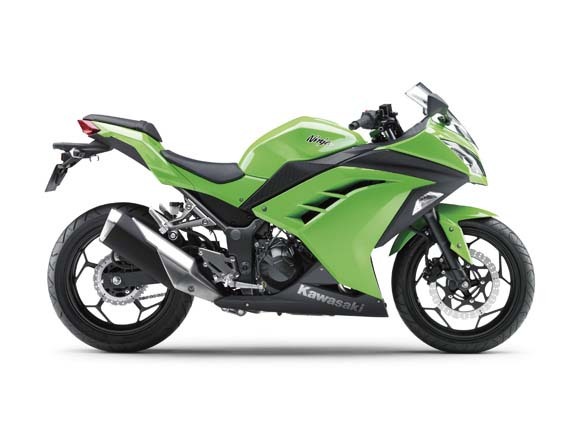 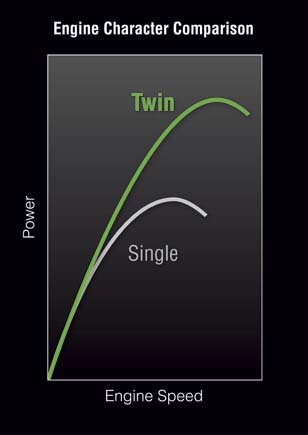 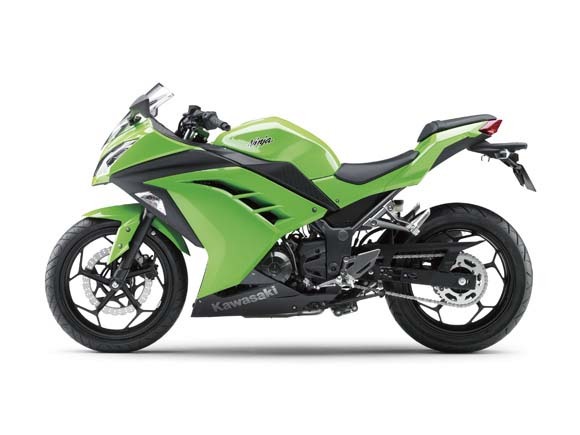 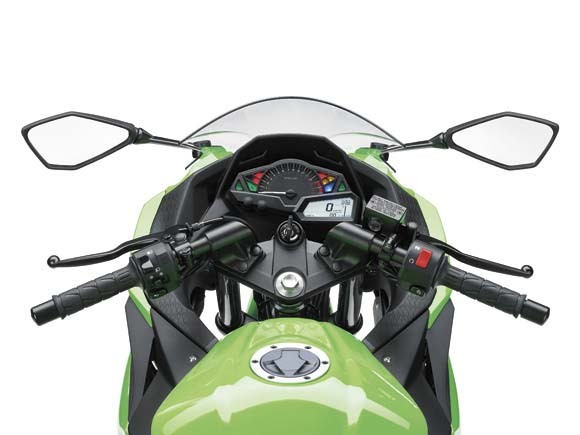 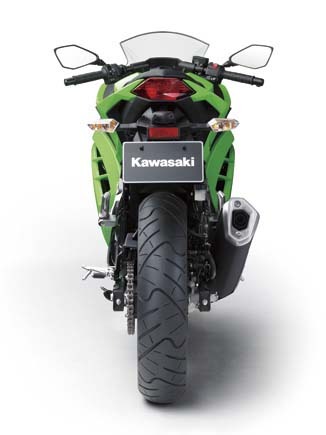 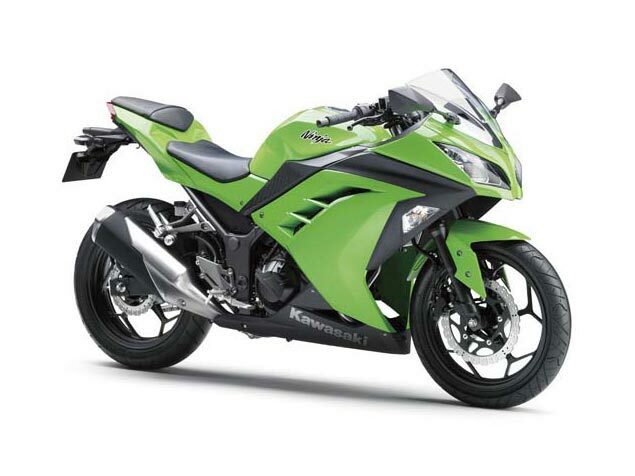 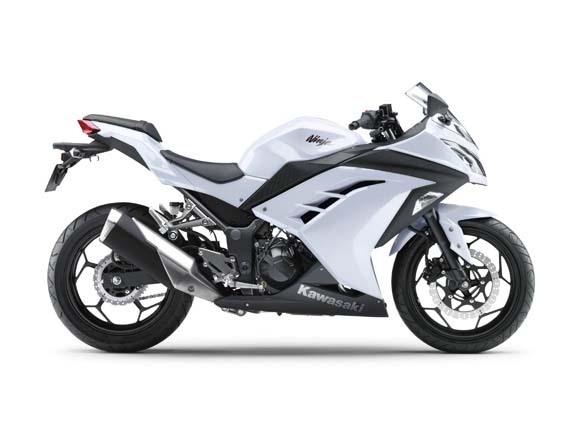 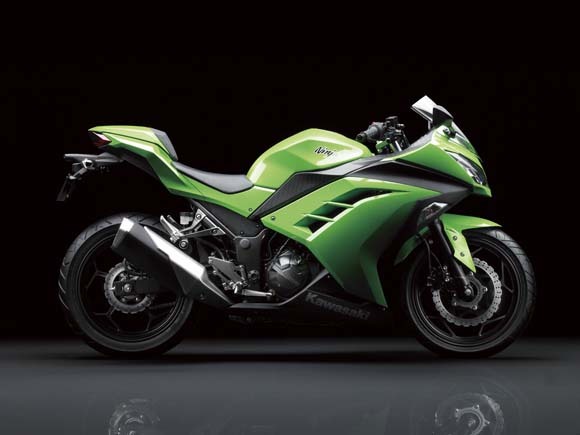 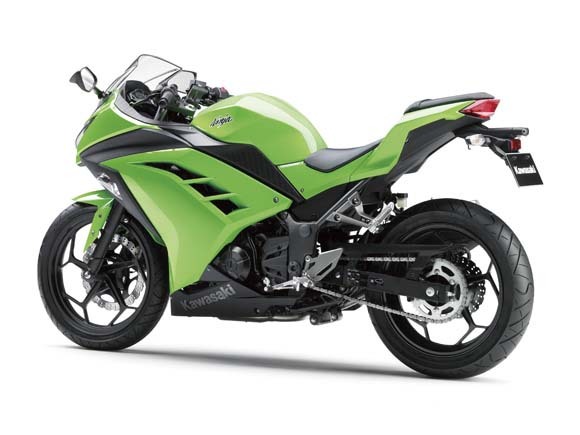 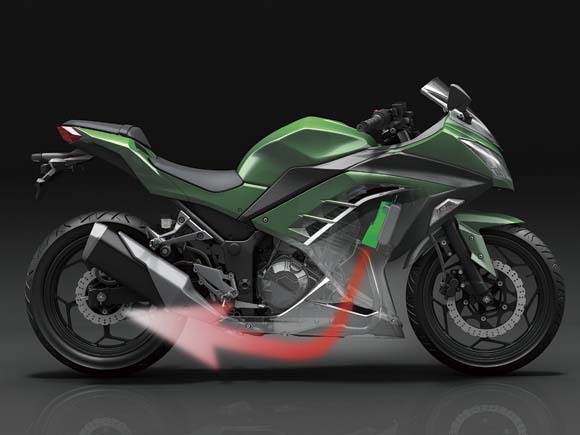 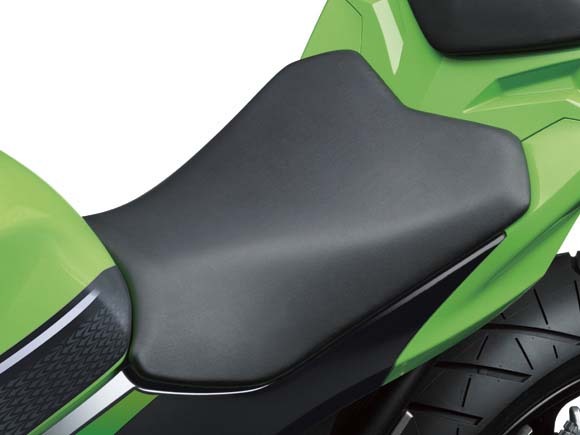 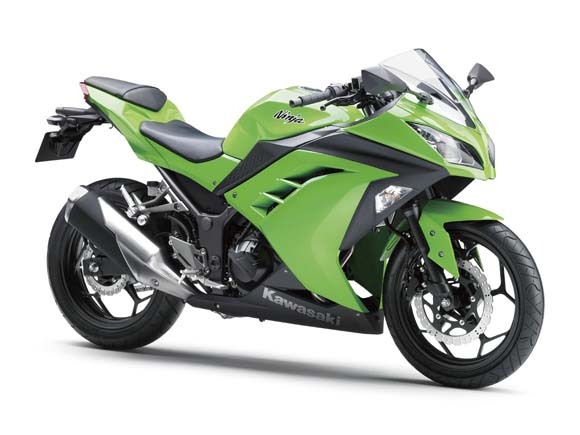 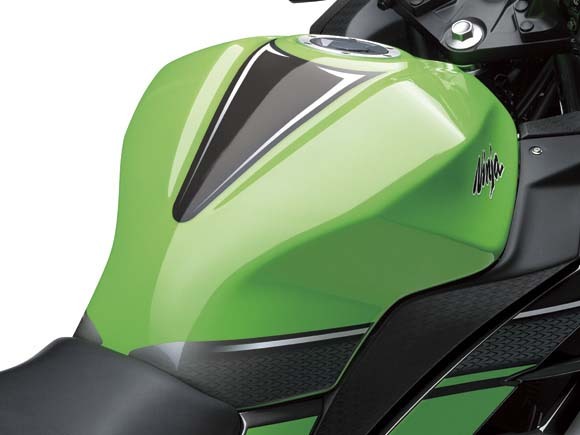 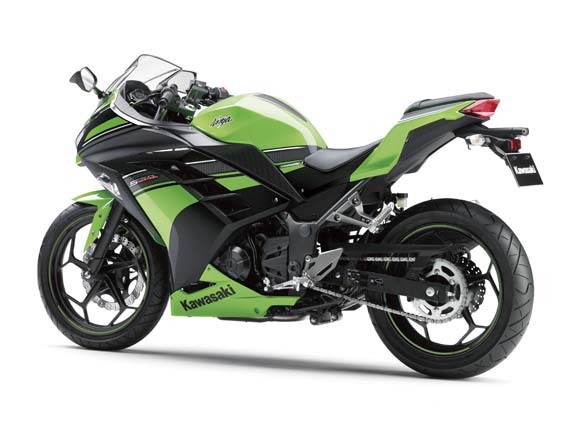 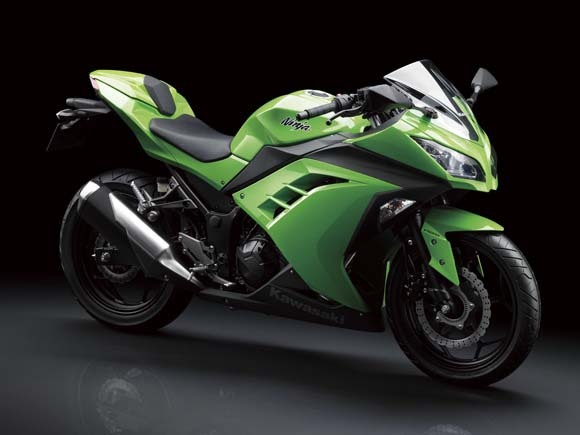 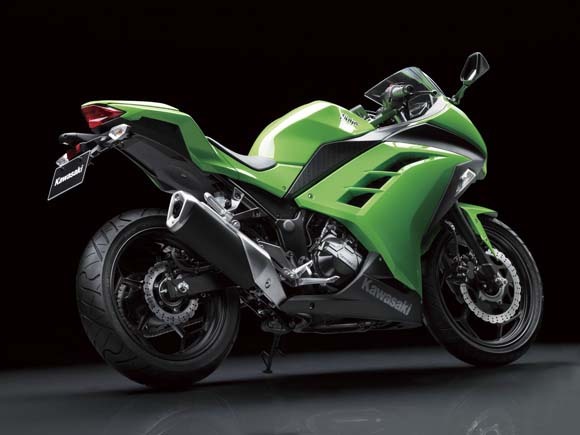 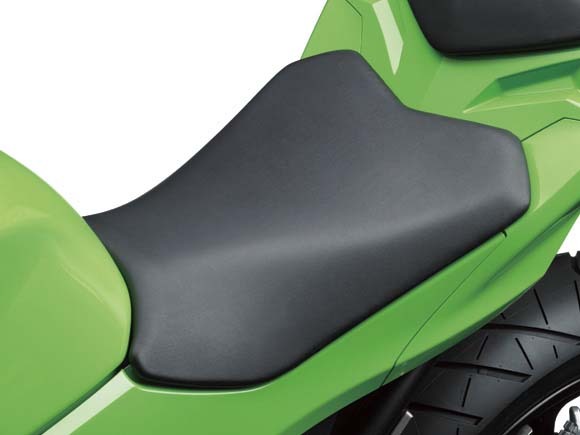 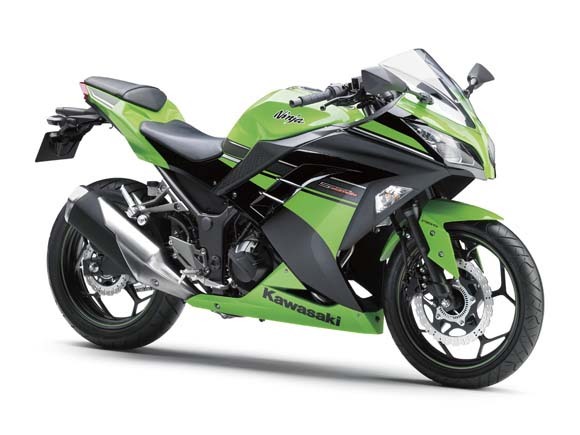 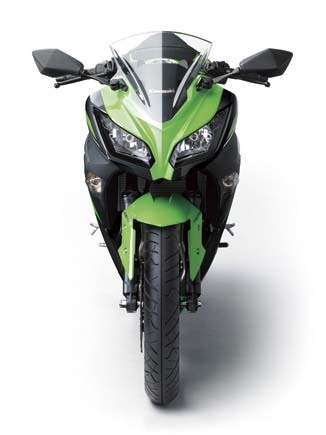 Revising the long-time tested aesthetic of the previous generation Kawasaki 250R, the 2013 model takes more than a few cues from the current generation Kawasaki ZX-10R. 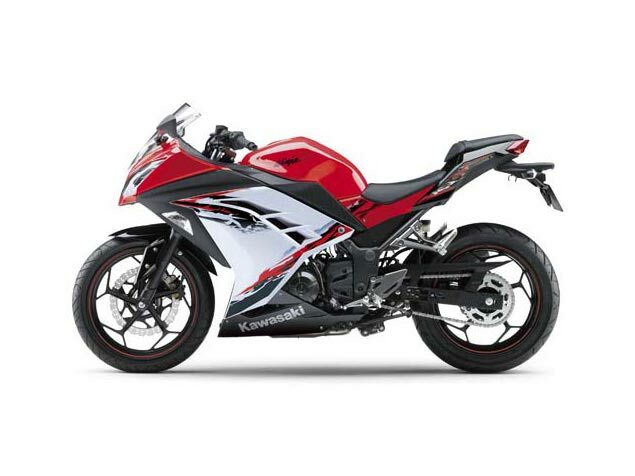 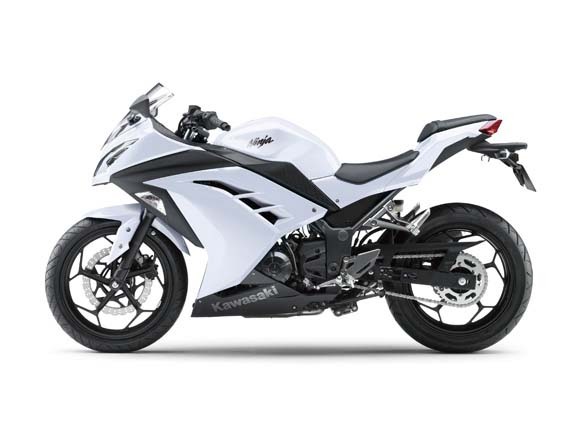 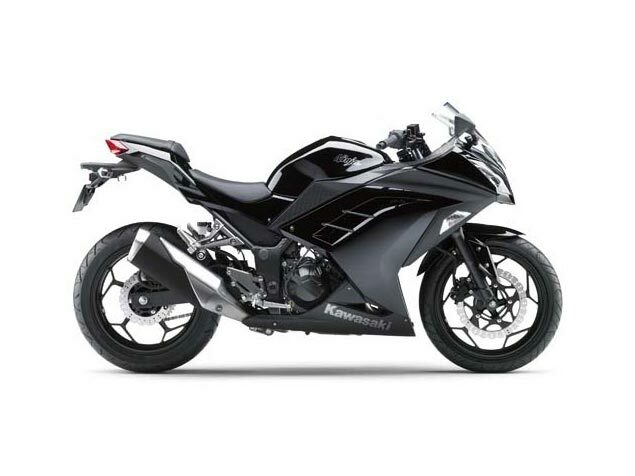 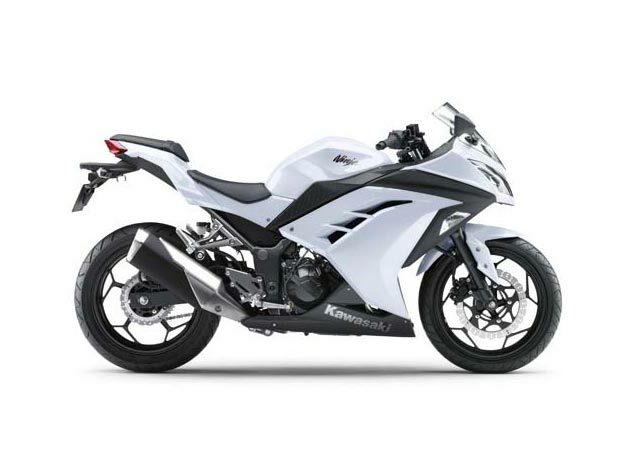 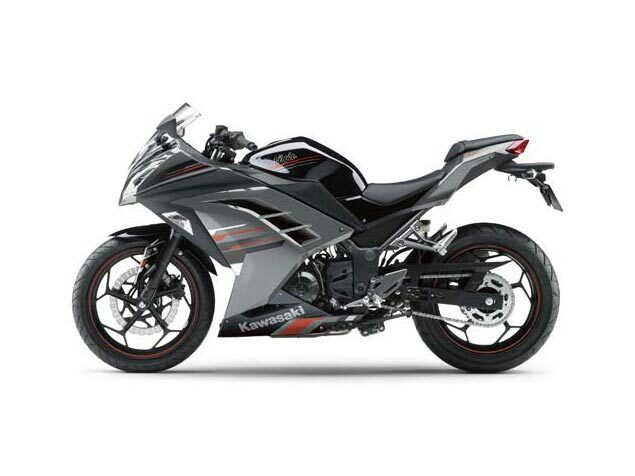 One of the best selling motorcycles in the United States, the Kawasaki Ninja 250R is surely feeling the pressure from Big Red, as the Honda CBR250R came to market last year, and has been a strong seller locally and internationally. With KTM to bring a 350cc sport bike to the USA in 2014, and other manufacturers eyeing the learner-bike model segment, Kawasaki has surely been feeling its dominant position in this space coming under fire, and has acted in response. 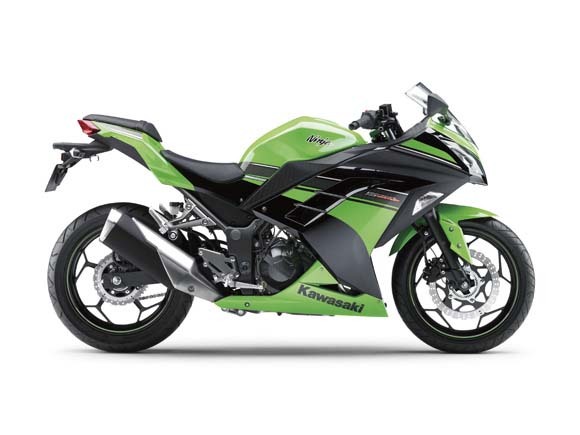 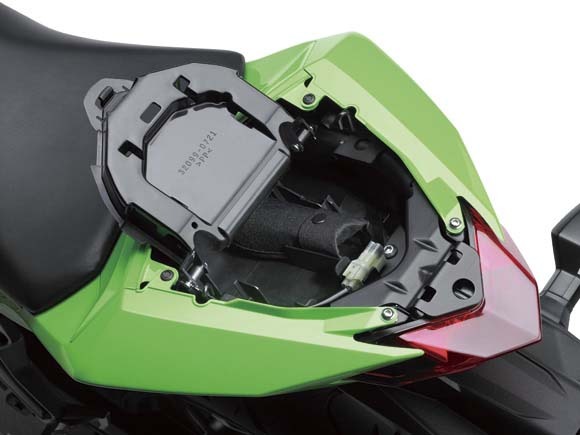 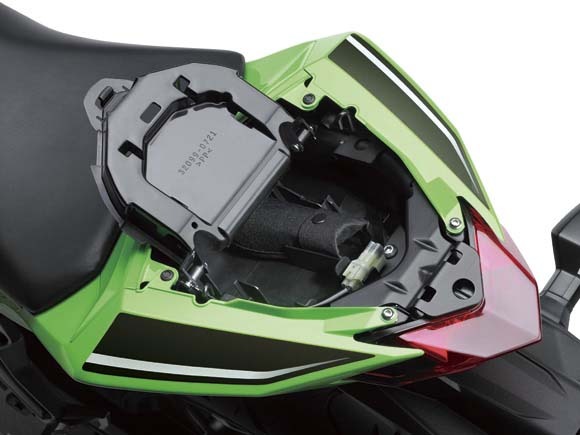 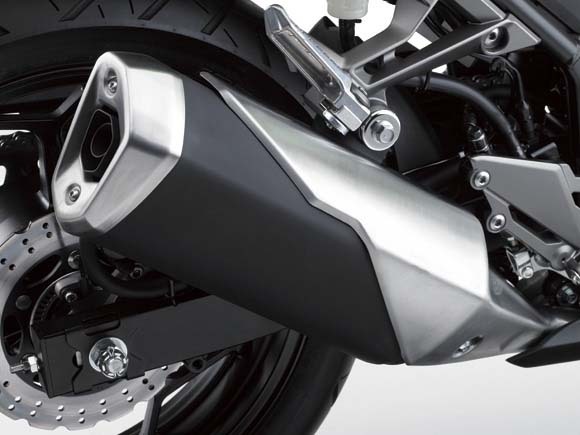 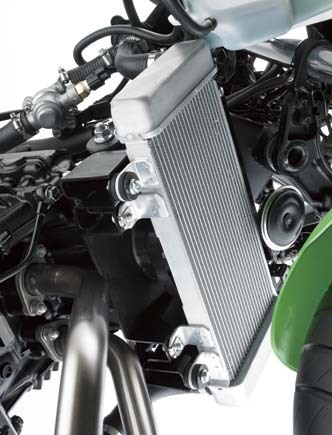 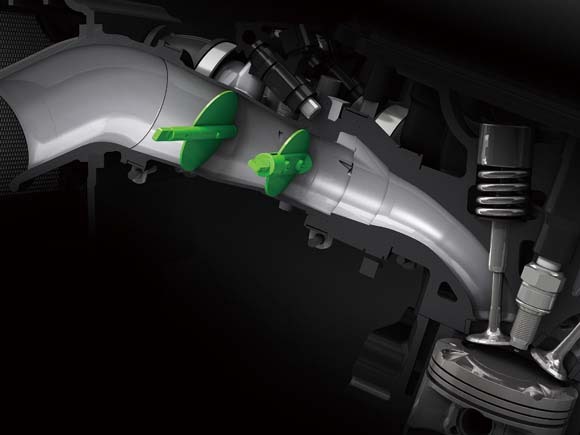 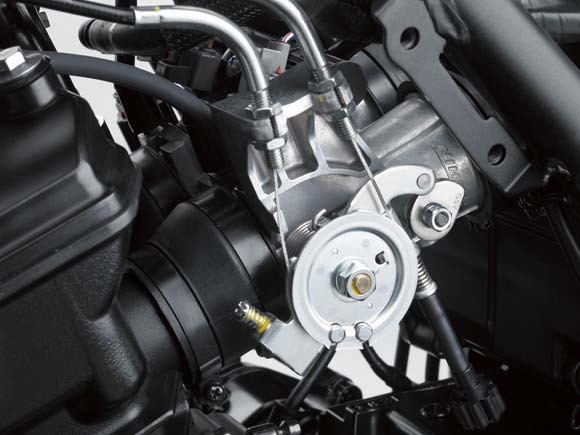 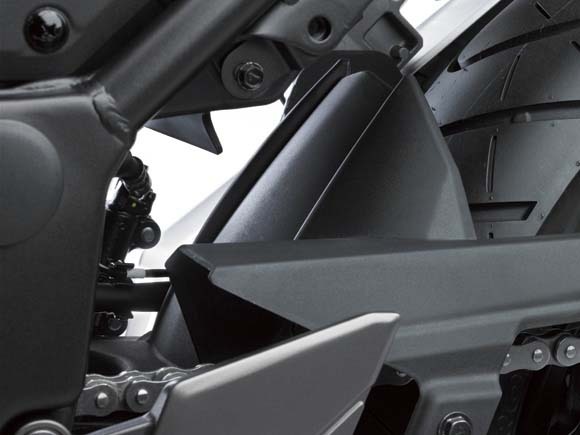 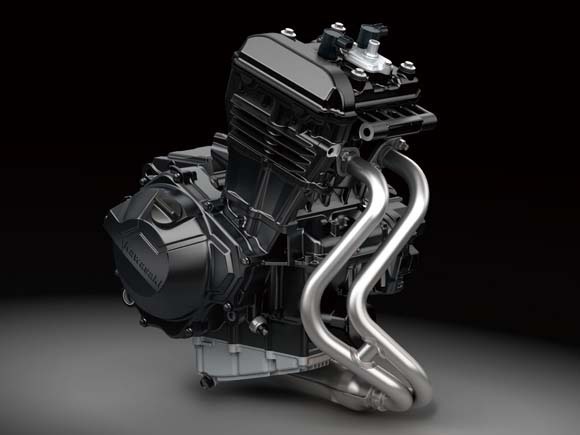 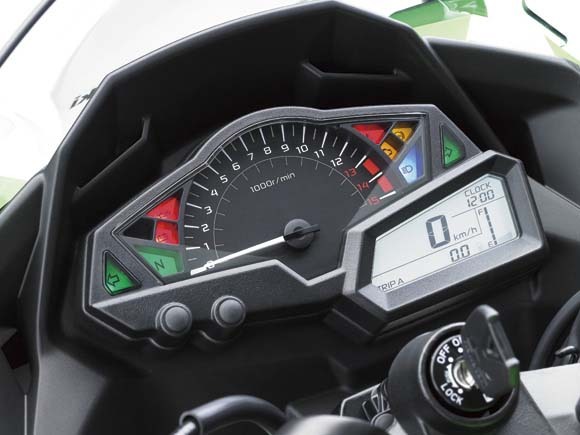 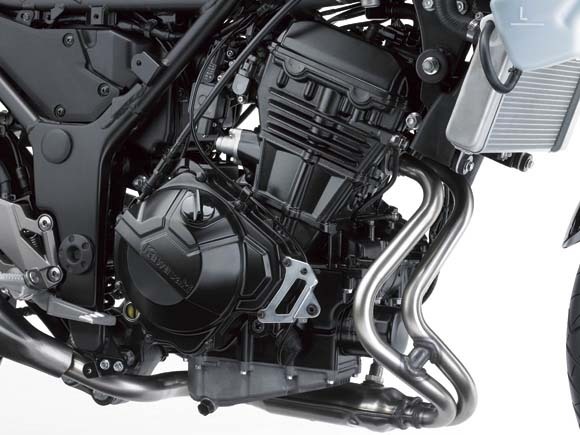 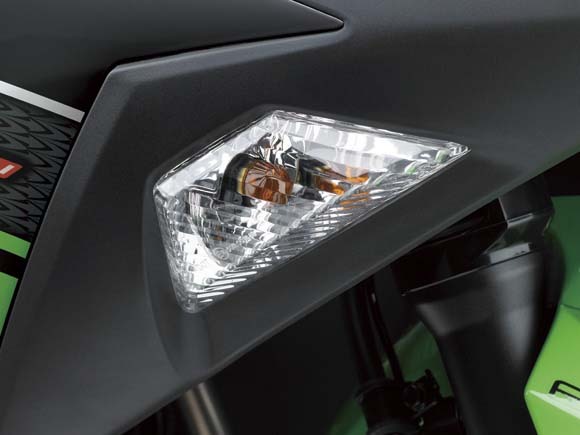 Not just last year’s machine in new clothing, the 2013 Kawasaki Ninja 250R features an all-new parallel-twin motor that has a dual-throttle valve, new pistons, cylinders, and crank cases. 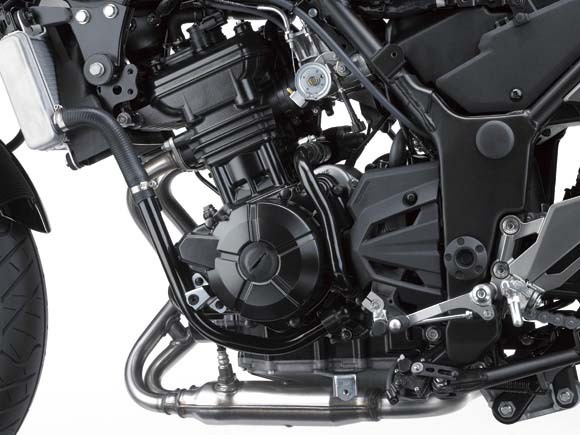 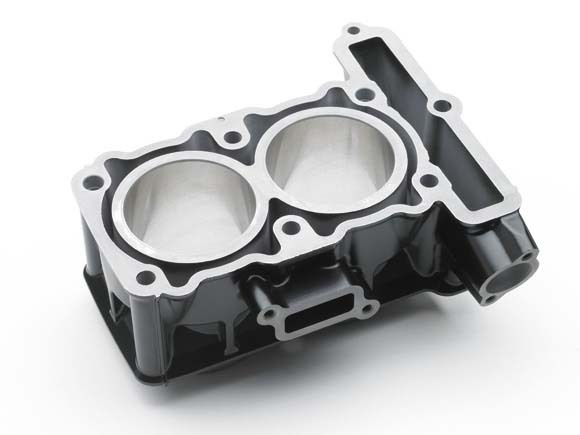 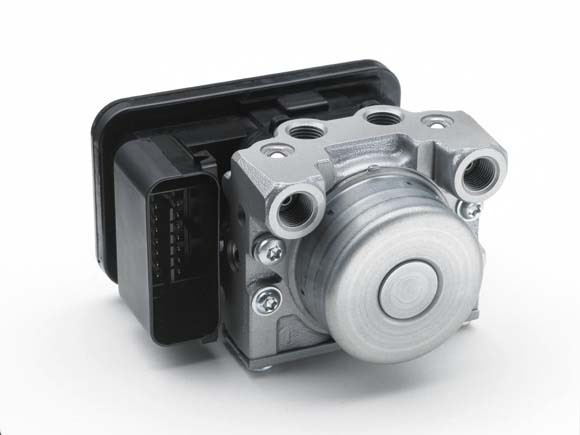 The new motor is said to make more torque in the low and midrange, when compared to its predecessor. 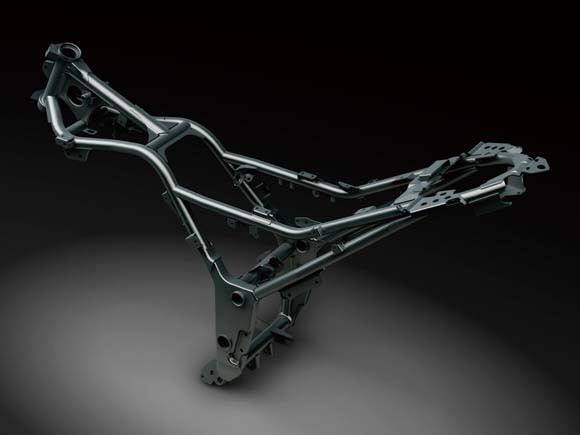 The chassis is more rigid for 2013, and has more rubber bushings to reduce vibrations. 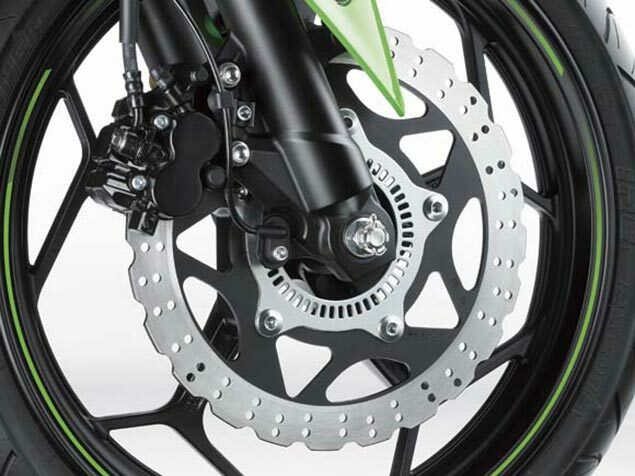 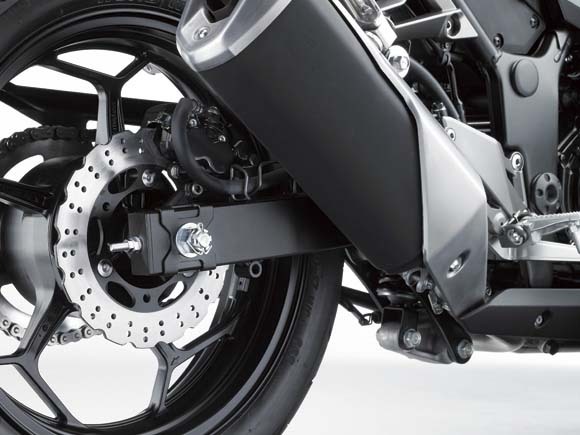 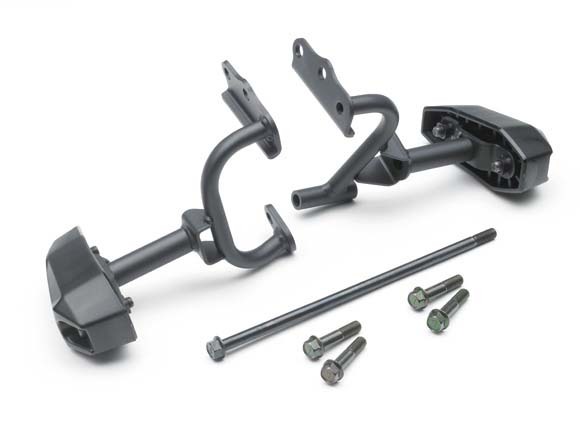 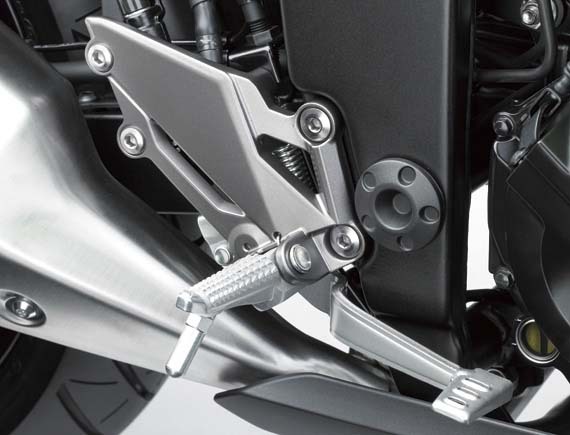 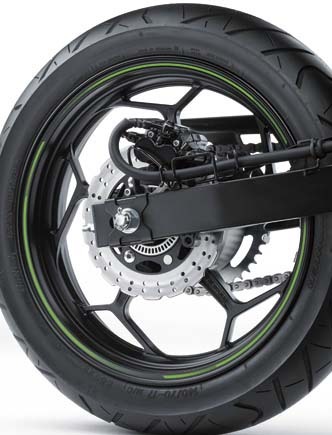 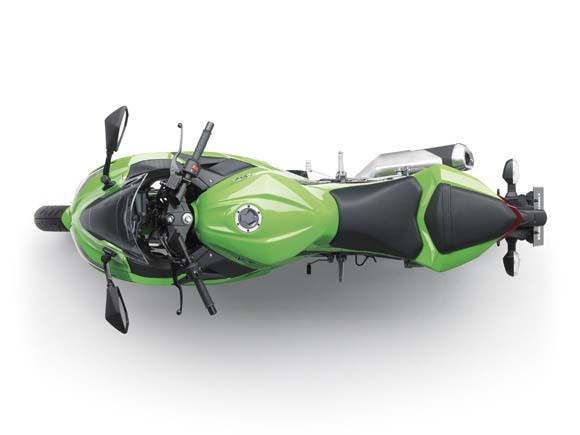 Kawasaki has also updated the suspension pieces, and included wider 140mm tires on the baby Ninja. 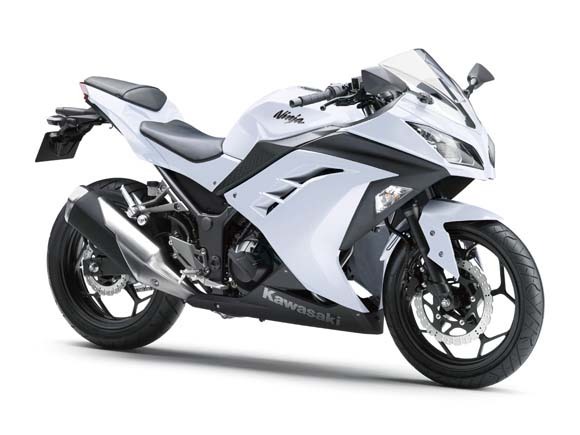 Since technical details are still scarce, we have to evaluate the bike mostly superficially, but the 2013 Kawasaki Ninja 250R looks the business. 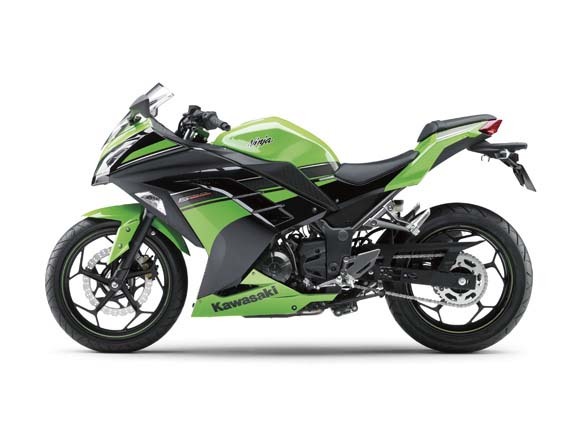 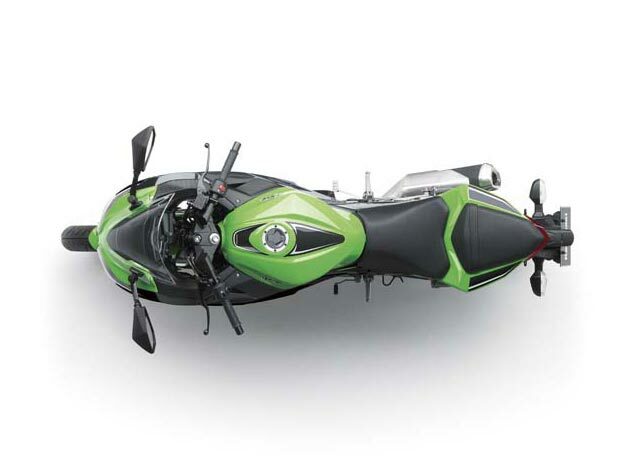 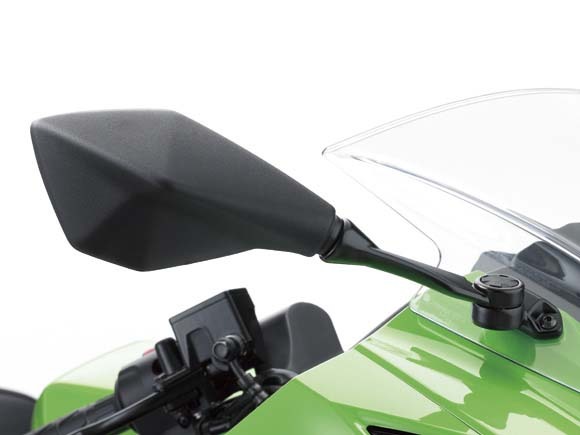 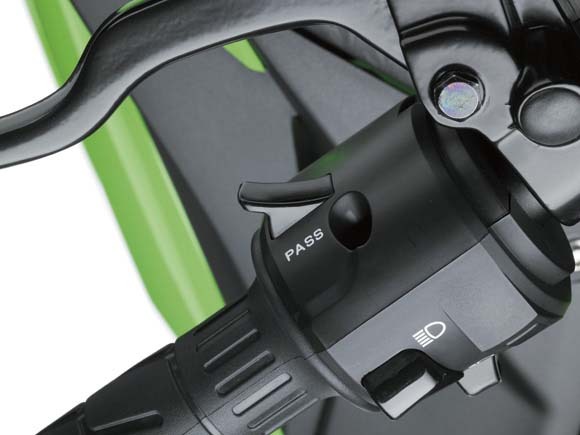 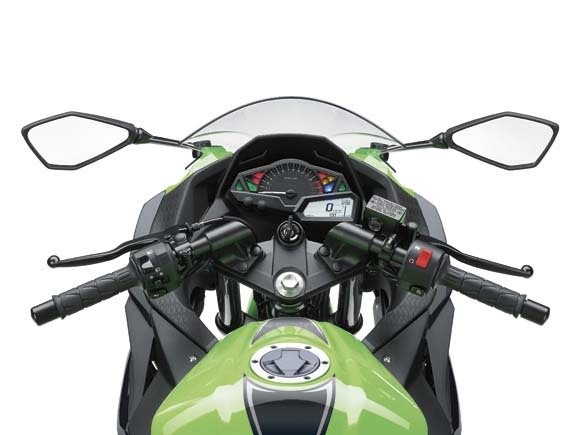 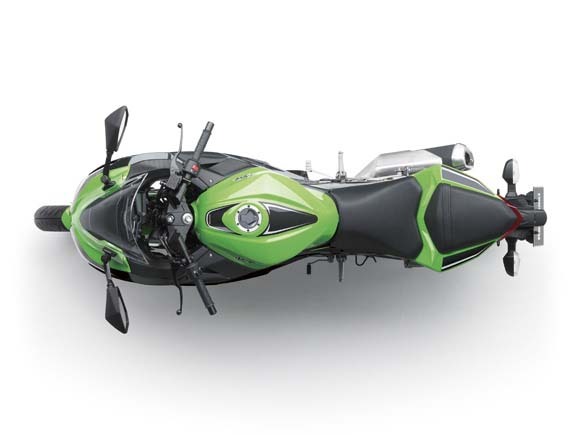 A sporty and attractive machine, Kawasaki has addressed the concern that new sport bike riders may understand the importance of starting on a smaller machine, but ultimately are attracted to the “cool factor” attributed to the more stylized supersport-class bikes. 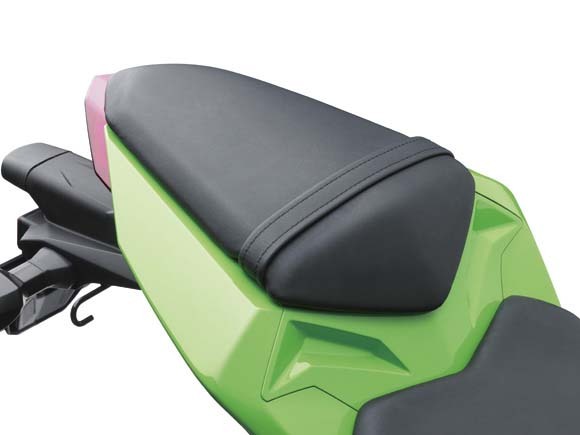 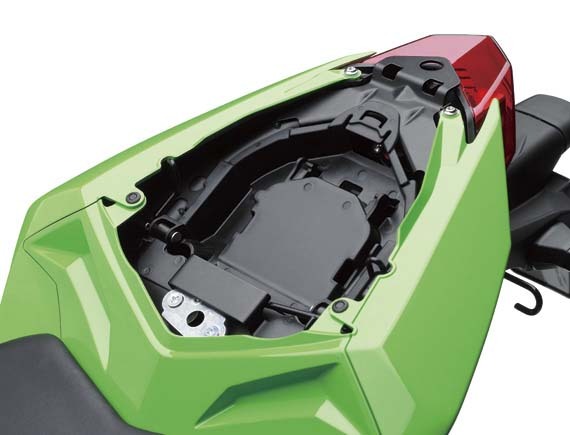 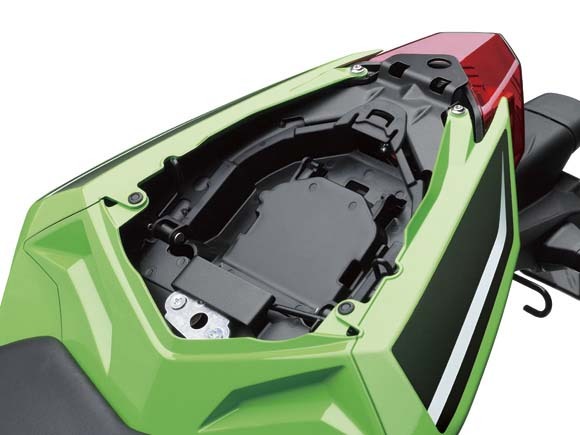 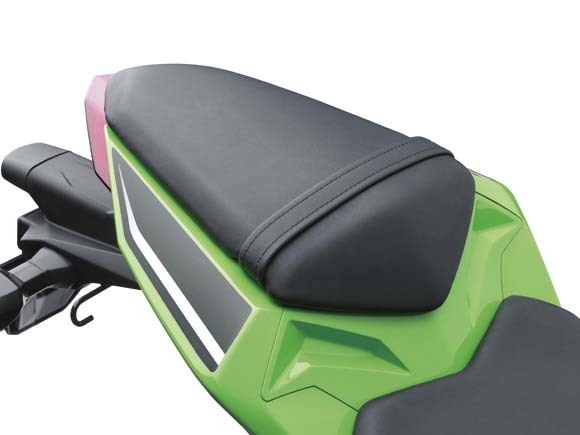 Equipped with optional ABS, it is good not only to see a lower-class model getting some nice tech, but for the intended purchaser, having ABS on-board seems like a smart decision on Kawasaki’s part, and makes for a smart distinction between the 2012 Kawasaki 250R and the other 250cc models. 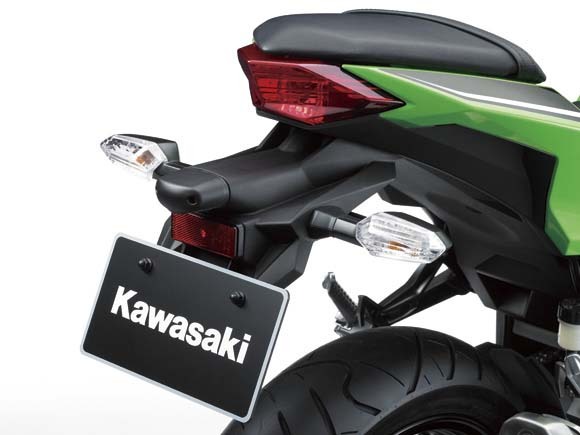 No word on price yet, nor availability in the United States. 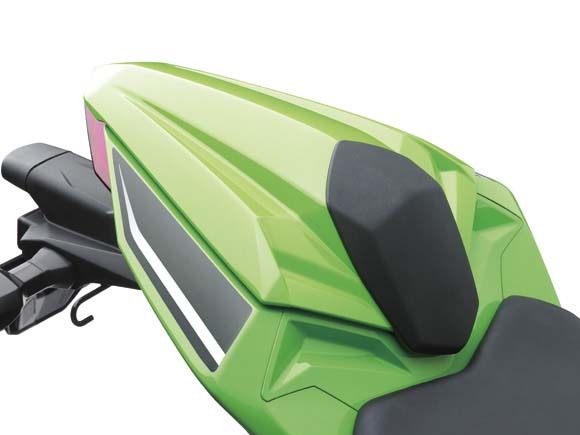 More info as we get it.